Group One winner Daysee Doom will start her spring with a weight penalty in the Sheraco Stakes. Ron Quinton is cautious about the chances of Daysee Doom starting her spring with a win but he assures she won’t be far away. 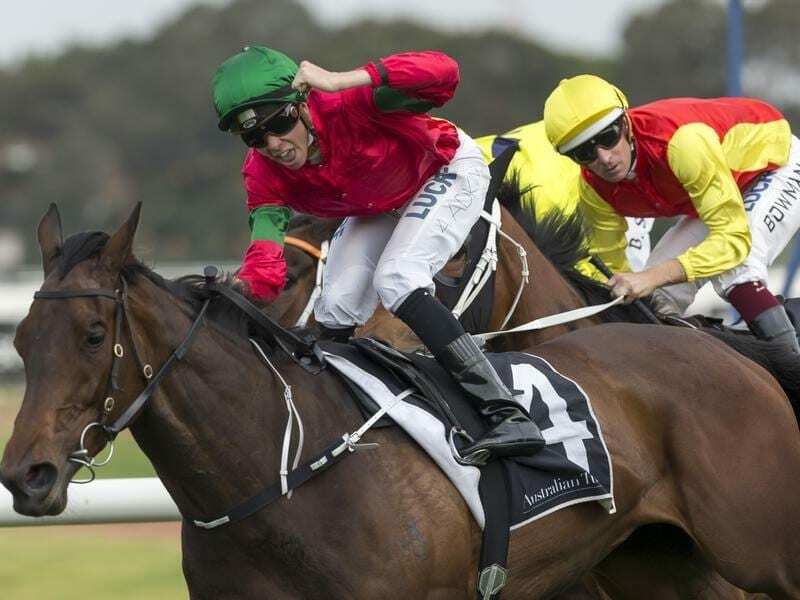 The reliable mare has collected a prize money cheque at 20 of her 22 starts and he expects her to again be competitive in Saturday’s Group Two Sheraco Stakes at Rosehill. Quinton’s only query is whether the six-year-old will be sharp enough to win over the sprint trip. “She could be a little bit vulnerable with the 1200 (metres),” Quinton said. “In her early years she could handle the shorter distances but as she’s got older and up against better opposition she seems to be a bit better over a touch longer. Daysee Doom finished third in the corresponding race last year. But as a subsequent winner of the Group One Coolmore Classic she will carry topweight of 58kg on Saturday, 3kg than Sheraco favourite Champagne Cuddles. Quinton hasn’t finalised Daysee Doom’s spring program but says she is unlikely to follow the same path as last year when her campaign culminated with a rare unplaced effort in the Myer Classic at Flemington. “I’m not certain about the Myer but she’ll concentrate on those mares races,” Quinton said. Regular rider Andrew Adkins sticks with Daysee Doom who gave him his maiden Group One win in the Coolmore Classic.